Home Northern Life APPEAL FOR STORIES: Did you know Burnley FC’s Bob Lord? APPEAL FOR STORIES: Did you know Burnley FC’s Bob Lord? Bob Lord of Burnley was without doubt one of the great figures of football history in the 50s, 60s and 70s. In terms of profile he was up there with Busby, Shankly and Clough. He was domineering, never suffered fools gladly, and was blunt to the point of rudeness. If he didn’t want to listen to someone, he allegedly took out his hearing aid. The perceived picture of him these days is straightforward and common enough, such as this one from Simon Hughes’s On the Brink, a study of football in the north-west of England that includes an extensive Burnley chapter. Portrait after portrait of him, written today, describes him on similar lines; words like belligerent, argumentative, controversial, autocratic and forthright, abound. And yet there was so much more to him that that. His contributions, thoughts, ideas and visions shaped Burnley Football Club and his predictions are fully evident today. His Burnley legacy remains in the bricks and mortar of the Bob Lord Stand, the Cricket Field Stand and at Gawthorpe, now Barnfield. He influenced and shaped not just Burnley FC but the Football League as well. He was on committee after committee, ruled Burnley FC with a rod of iron, raised and sold players, oversaw three great teams and then saw his dreams die a slow death once he had dismissed Jimmy Adamson. Born in 1908, he was a product of the age, a self-made man, his creed, ‘you get nowhere without hard work’; his heroes were Montgomery and Churchill. He did not like the continentals, he slammed everything he disliked, he criticised the archaic way the Football League was run. In Burnley he wanted to produce a model club run on business lines; he hated the way that Burnley received so little credit for all their achievements in the glory years. From the earliest age all he wanted was to be involved with Burnley Football Club and he set out to achieve that aim with a firm resolve that some would say was ruthless. Once he achieved his place as chairman all was well until football changed, the city clubs grew richer and stronger, and Burnley simply could not keep up without selling the best players. 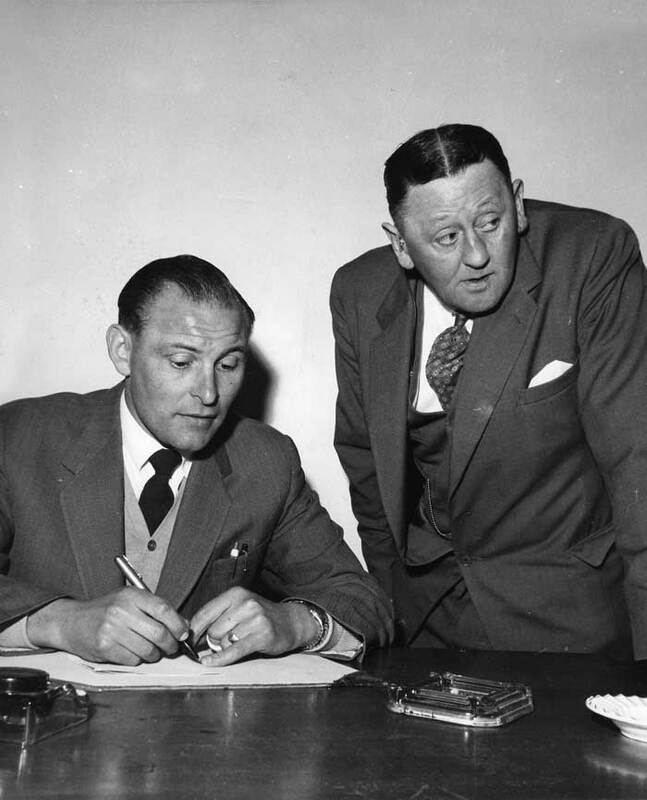 His greatest period began in 1958 when he appointed Harry Potts as manager. By then he had seen to the purchase and development of the Gawthorpe Training Ground which was the envy of all other clubs. 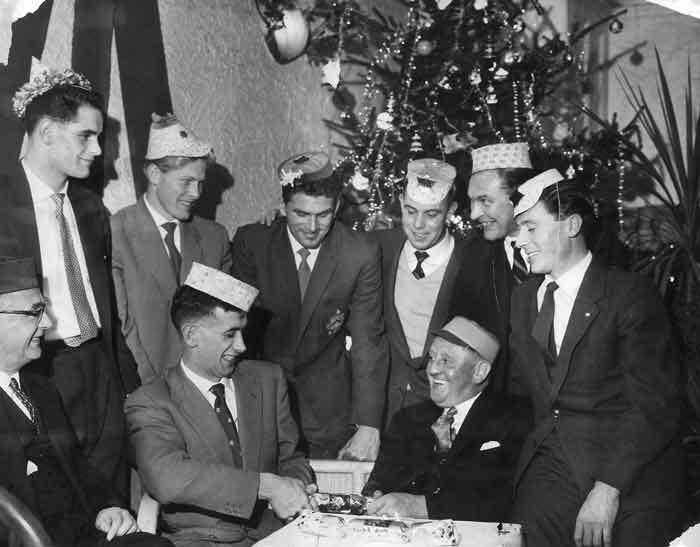 With Potts he oversaw the winning of the title in 1960, forays into Europe and the FA Cup Final of 1962. But controversy was never far away, particularly when the football world was stunned by the sale of Jimmy McIlroy. Behind the scenes, slowly but surely, Jimmy Adamson was persuading Lord that he, not Harry Potts, should be in charge of the first team. When he finally got his wish Potts was yesterday’s man and banished to the sidelines. There was success with Adamson from 1973 to 1975 with what almost became ‘the team of the seventies’, but one by one key players were sold to pay the bills. Just as the Lord Potts relationship faded, so too did the Lord Adamson partnership. The years from 1976 to Lord’s death in 1981 saw the club sink into near-insolvency, slide down the league, and with dwindling support he was powerless to prevent this. Sadly, these are the years for which he is remembered by many supporters, as those who remember the golden years slowly decrease in number. Mike Smith and myself are now working on a detailed biography of Bob Lord for publication in 2019. This is a book that will tell the complete story of his achievements, beginning with the growth of his business, his rise to the board, his control of the club, his confrontations, his predictions, but also his generosity to the players. It is a story of pride and ambition and triumph, but then becomes a story of how dreams can fade and the best of plans can crumble. At the very end he was abused by fans and felt betrayed when he was replaced as chairman at a meeting that he was too ill to attend. He died in 1981. This will be a unique book. The full Bob Lord story has not been told before. Its publication in August of 2019 will mark the 60th anniversary of the beginning of the title season that brought him so much pride. The book, we hope, will lend itself to an extra-special launch or get-together of Bob Lord’s former players of whom there are so many that are still in and around Burnley. It will answer many questions including just what was the infamous Lowerhouse Land Deal, what was the New York controversy, what was the feud between him and Clive Thomas, just how did Terry Venables get the better of him; exactly what was the problem between him and Ken Bates? How and where did George Best manage to meet him one Sunday morning and just why did the Ipswich chairmen, the Cobbold brothers, find him such a figure of fun? How did Steve Kindon eventually get Lord’s gold pen? What was the one player sale, other than Jimmy McIlroy, that marked the end of all his hopes and plans? 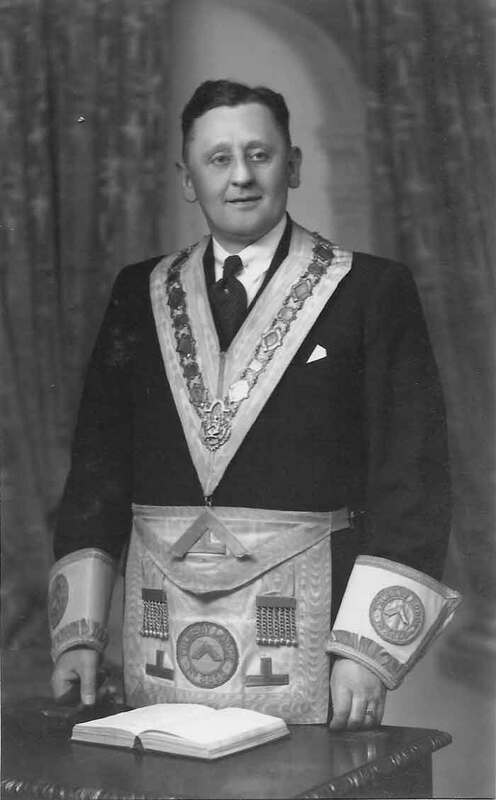 The story is told through impeccable research into his early days, business dealings, masonic membership, and share purchases; through the stories of his contemporaries, his opponents, his adversaries, the people who worked for him, and especially the players that knew him, using both face to face interviews, innumerable books including his own, newspapers and archives. The club provided access to the original minutes of board meetings giving a detailed picture of the minutiae of the club’s business and decisions. A very rare tape recording of a one-hour 1981 radio interview made shortly before his death, gives a fascinating glimpse into the man and his thoughts. This is a book that whilst it outlines all the confrontations and controversies, looks at what lay behind them, what made him the man that he was, what were the pressures and problems he faced; and it tries to provide some kind of perspective against the background of all his triumphs. We would love to hear from anyone who knew him really well, particularly family members and you can reach us at beehivethomas@aol.com or mikepsmith55@yahoo.co.uk.